I read this book in one afternoon. It was a great little story about a young Victorian era girl who believes that Sherlock Holmes is her father. 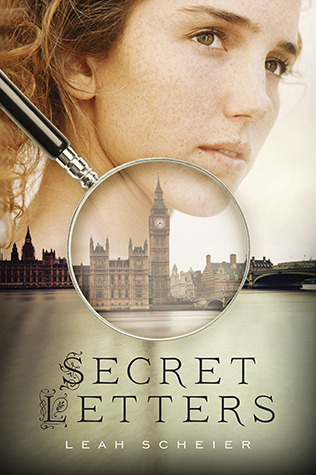 She travels to London with her cousin to hire him when the cousin’s secret letters are stolen and she becomes the victim of an extortion scheme. Upon arrival, the heroine is shocked to learn that Mr. Holmes has died in the Rickenbach Falls adventure. She meets his former apprentice and the adventure begins. She goes in disguise to an estate in the country in order to find the culprit and also gets involved in a missing person case. I thoroughly enjoyed this story. It was atmospheric and well written. I did figure out whodunit before the protagonists but I usually do in these kinds of books. It didn’t take away from my enjoyment though. I recommend this as a fun, quick read.